OYO is architecting the present and future of the hospitality and travel industry in India. In our endeavour to do so, we have continuously introduced brands that befit consumer choices and bring innovations that delight and surprise our guests, meeting their every possible travel need. Our journey started with our staple brand OYO Rooms that will soon be 100k exclusive rooms across 150+ cities. 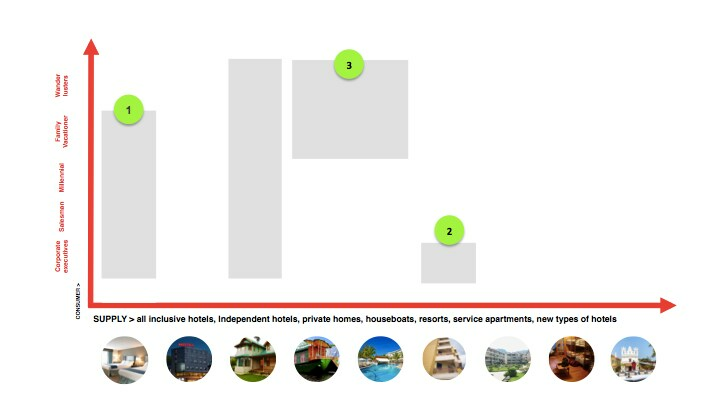 OYO Rooms continues to expand aggressively with adding 10k new rooms every month. While building the OYO Rooms brand, we have also learned how to provide a better balance across quality, location and price to different customer segments. This has led to development and creation of newer brands under the house of OYO. 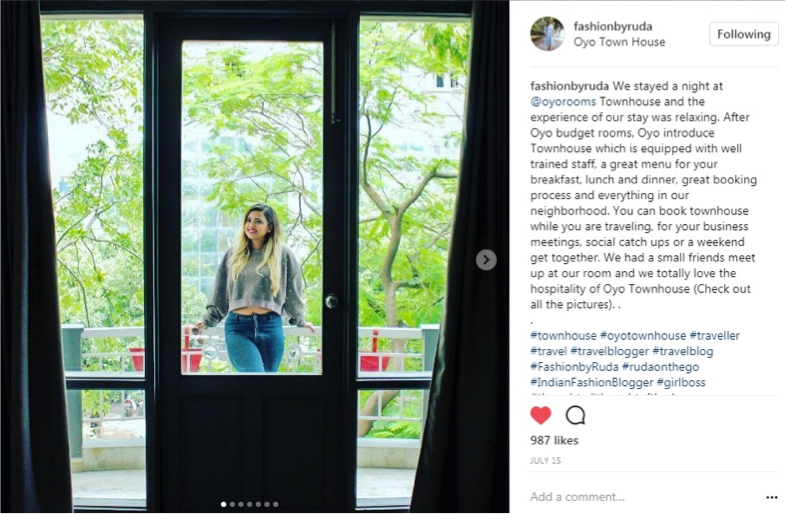 This blog details out the ongoing success of one of such new brands – OYO Townhouse, which is also the most loved consumer brand within OYO. It will also give you the insights into our brand proliferation strategy, and a glimpse into some of the new brands that we have recently launched under OYO’s umbrella. 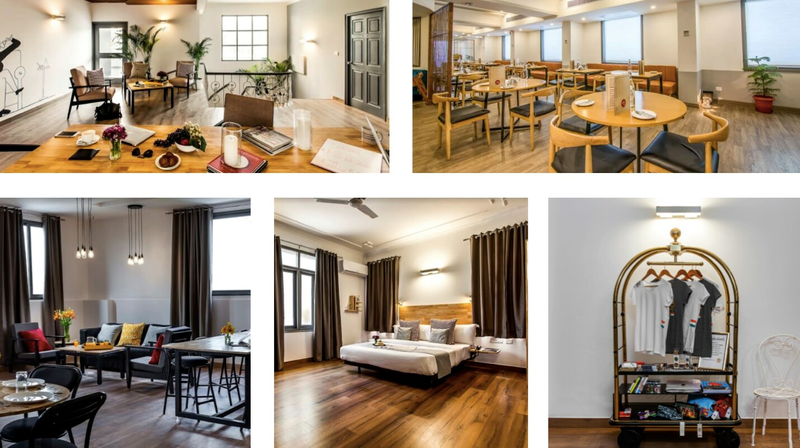 OYO Townhouse – based on the needs of the millennial traveller, combines experience and value at a scale that has never been attempted before in the Indian hospitality landscape. 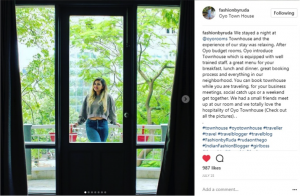 Smarter locations, smarter buildings with smarter rooms and services, OYO Townhouse is fueled by re-engineered elements – from the breakfast menu to the booking process. 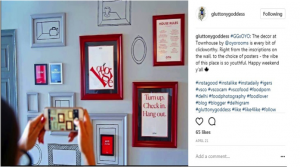 All the elements combine to create a brand that is the go-to default choice for millennials, for whom price, convenience and a differentiated experience play an important role in determining choices. Every Townhouse is built on 6-layers of innovation and here’s a small peek into what makes these hotels unique. These hotels break away from the decades-old hotel industry templates. Brand new systems and services have replaced the older conventions of the past. 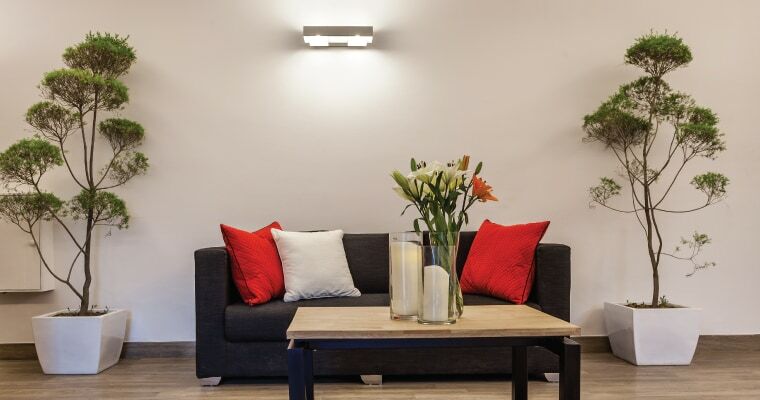 The minimalist approach with the room interiors, upgraded furniture, cafe, and lounge spaces with access to hand-picked merchandise all come together to whet one’s appetite for comfort living. Hotel, Cafe, Spacious lounge and Merchandise – Townhouse is the answer for all! 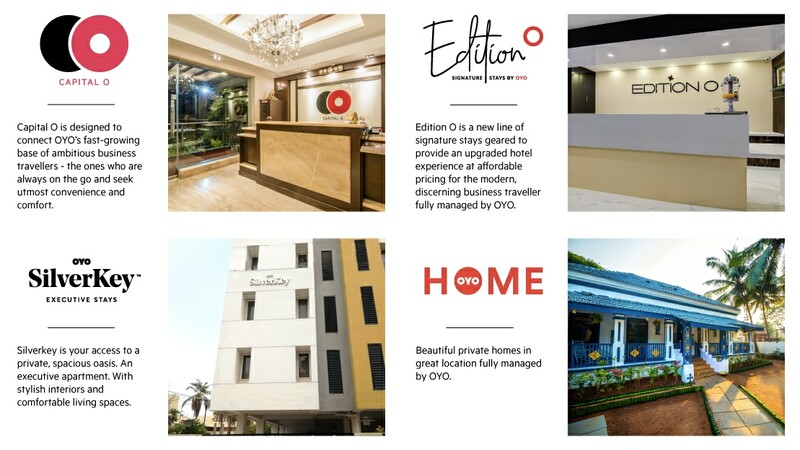 With Townhouse, OYO has captured the white space that existed in the hospitality industry and offered India its most-favourite and loved mid-scale hotel chain. Launched in 2017, today, OYO Townhouse is present in 12 cities across India including Delhi, Gurugram, Mumbai, Goa, Bengaluru, Chennai, Pune, Hyderabad, Ahmedabad, Noida, Ghaziabad and Kolkata and we’re enjoying a tremendous growth rate. With an average price point of ~INR 3000, these hotels enjoy an occupancy of ~90%, with ~80% of our guests giving us the highest ratings post their stay with us. Almost 50% of our guests choose to return to a Townhouse for their travels. With OYO Townhouse, we have successfully created a perfect equilibrium between quality, location and pricing for our customers while generating employment opportunities starting at the grassroots level. We’ve collaborated with several campuses, NGOs and industry bodies for recruiting staff across our chain of Townhouse hotels. At our OYO Skill institute, we are supporting our staff through training and upskilling them with state of the art digital curriculum, interactive sessions and practical training. We aim to transform the hospitality experience in India, with a universal promise of quality and reliability. By the end of this year, we aim to have over 4000 rooms across the country under the Townhouse brand. By 2020 – our aim is to make OYO Townhouse the largest self-operated hotel chain in India with 24,000 rooms. With Townhouse, we have successfully struck a chord with millennials from across continents and social stars alike. They all have great things to share with us and we are happy to extend the overwhelming response to you. 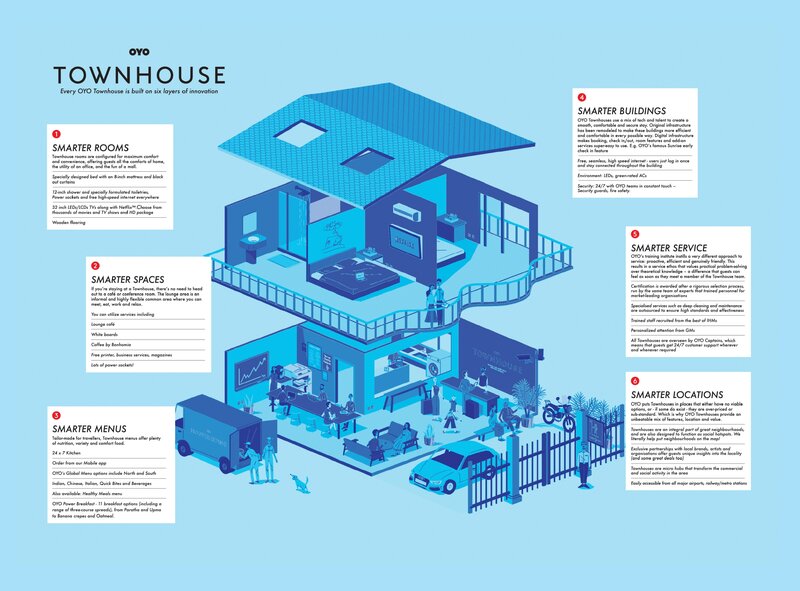 Townhouse – making its way to the heart of customers and social media! Over the last one year, we got a chance to host some extraordinary people, like the specially-abled Indian National Cricket team (top left in the photo above), and the contingent from the Sri Lankan Navy (bottom right in the photo above). The response from India’s biggest corporates has been alike with several of them including Airtel, Pepsi, ABB, Future Group, Havells, EY, Carlsberg, ITC Limited, Britannia choosing OYO Townhouse as their choice of accommodation. Over 50 hotel partners are signing up with us every month, with pride and confidence of running a successful business by converting their current hotel into an OYO Townhouse. This confidence is rooted in the design, transformation and business uplift capabilities that we have been able to consistently demonstrate with our existing Townhouses across India. We are very proud to have such successful businessmen/professionals/hoteliers as partners in the OYO Townhouse journey. Minor adjustments to the ground-up building – the Townhouse team does it all. Our transformation team has adapted this model to reinvent assets of all types, with a record-time makeover of 2-4 months. Extraordinary doesn’t come without efficiency: Team Townhouse boasts the lowest cost per key. All these facets come together to ensure that with Townhouse we are running successful businesses with a very lucrative RoI for our asset partners. The robust economic model has given confidence to various partners under the OYO Rooms brand to upgrade to Townhouse. In Bangalore, Mr Krishna Reddy, our partner for the first two OYO Townhouse hotels is now investing in a third Townhouse. 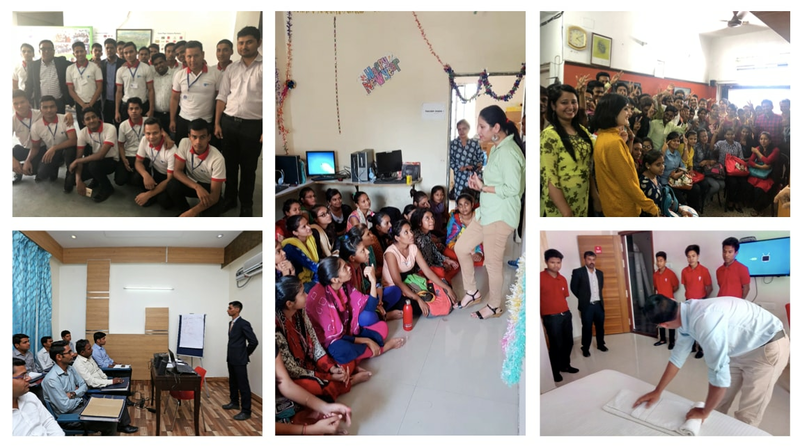 This great ecosystem of happy partners and happy customers makes us believe in the limitless potential of OYO Townhouse – a success story in the making for OYO. OYO Townhouse has necessitated the creation of new capabilities in customer service, hospitality, design, technology and transformation engineering – this has given us the foundation to introduce diverse offerings. We embarked on this journey by looking at India’s large footprint of small/medium hotels, and alike accommodations totalling up to 4M rooms. Add to this the 10M+ underutilised/vacant apartments/homes. These are spread across bustling metro cities, emerging small towns, breathtaking resorts that overlook a beach or a hill, and secluded tree-houses tucked away in a farm somewhere. At OYO, we think of creating brands, with this infinite tapestry of opportunity and beauty in mind. So whether you are a travelling salesman, a wanderluster, a corporate executive, a savvy millennial – we want to fulfil your needs with an OYO, everywhere you intend to go! Over the course of the next 2 years, we will launch of 7-8 new brands covering three price-point ranges and multiple destination types and supply formats. Our brand board is depicted in the image below, where we consider consumer types and supply formats across the spectrum and matchmake these with the right price points for the Indian market. (The numbers depict the brands). Each of these brands, like OYO Townhouse will bring a fresh new vibrancy in its architecture and décor while staying grounded in the customer service and affordability principles that define OYO. All these brands would be available on the OYO app with the same 3-tap ease of booking that our guests love. We will progressively introduce improvements in our product to clearly articulate the differences in proposition and service for each brand so that you choose what’s apt and right for your occasion. 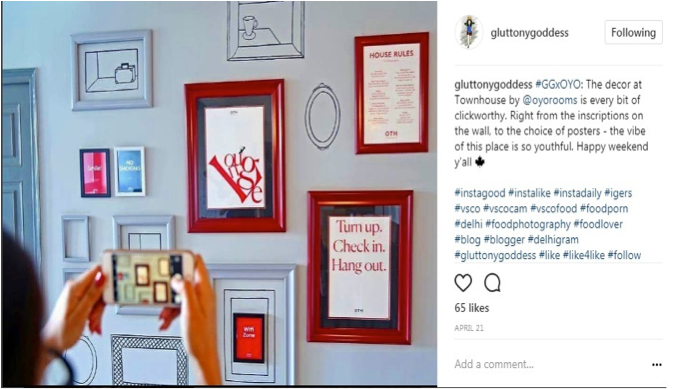 Recently, we have received great appreciation and feedback on some of the Instagram posts and stories that we have done to communicate the essence of these accommodations to you. We will continue to innovate on formats such as annotated videos, life-like walk-throughs to give you a glimpse of the OYO experience ahead of your physical visit. And the love just keeps on pouring in! We have already rolled multiple new brands, our most recent introductions are OYO SilverKey, Capital O and Edition O with OYO Home growing stronger day-by-day. A quick descriptor of these brands is given below. So the next time, while planning your next visit, do look out for them on the OYO app. You’ll soon be reading more about these brands and how we will continue to utilize our capabilities for transforming every piece of real estate so you can ‘OYO’ your way across the world! Stay tuned, while we successfully change the way people stay away from home.